Farming will not survive another 10 years, according to Paul*, a 40-year-old born into a family of farmers. This gloomy forecast is rooted in several issues – from a lack of appreciation of local produce to competition from abroad. “The work has always been tough, but it has become tougher as expenses increase and farmers’ profits decrease. Salaries in other sectors keep going up but ours, after working day and night, keep going down,” he says. 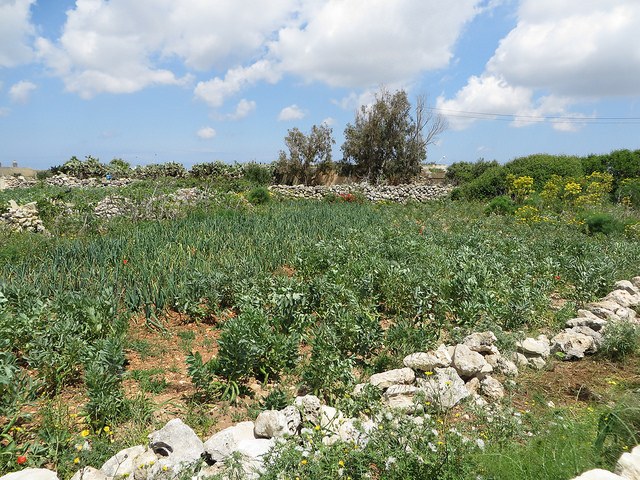 Like the majority of his fellow farmers, Paul takes his produce to the Pitkalija in Ta’ Qali, where pitkali (middlemen) sell it to vendors, who in turn sell it to consumers. The farmer has no say over his product’s price tag, and there is no traceability of the amount of fruit and vegetables not sold and therefore thrown away, Paul explains. Recently, Paul was told that his cauliflower was sold at three different prices by three different middlemen: €4, €3 and a mere 10c per box, each containing seven cauliflowers. This means that in the latter case, the farmer made 1c5 on each cauliflower, which could ultimately be bought for 80c or €1 by the consumer. In this case, Paul made a loss, as each seedling cost him 5c. Farmers often feel like they are ‘playing a lottery’ when deciding which crop to grow. Read the full article by Sarah Carabott via Times of Malta.